You know, I'd like to use this on our couch too. It's getting a bit older now and this seems like a great way to spruce it up a bit. We have leather seats in our truck and I truthfully have never cleaned them. I love this product so much! 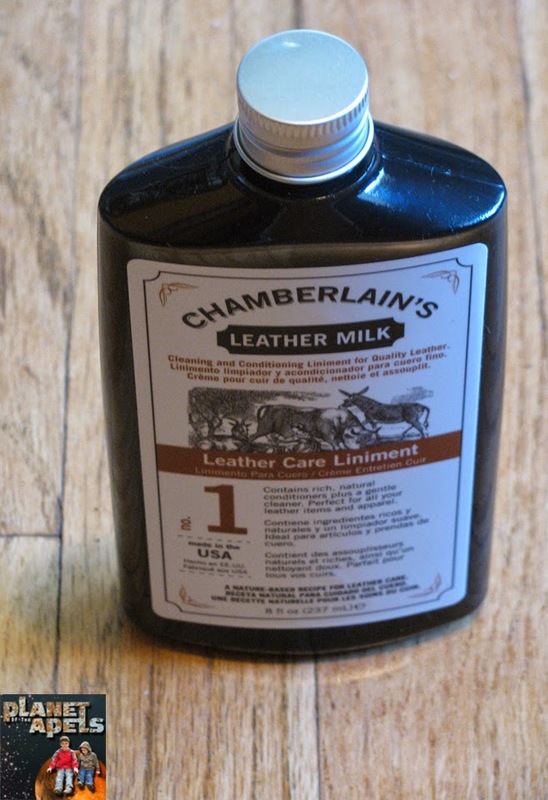 It really does a great job at revitalizing leather goods! I would like to use it on my car upholstery! There really is a visible difference to the colour! Looks great! I would use this on my hiking boots, they need conditioning. 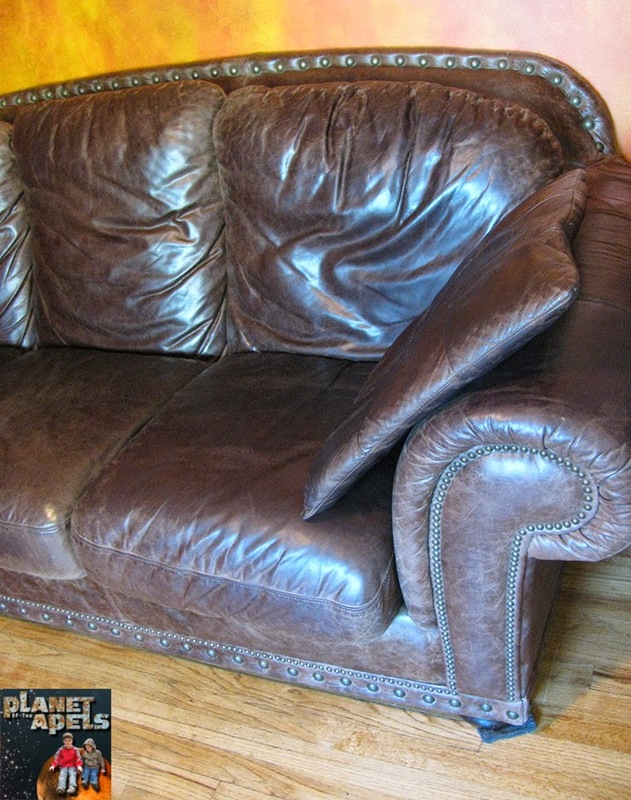 My leather chair & car seats all needs help! I have a couple leather bags that could use a cleaning. 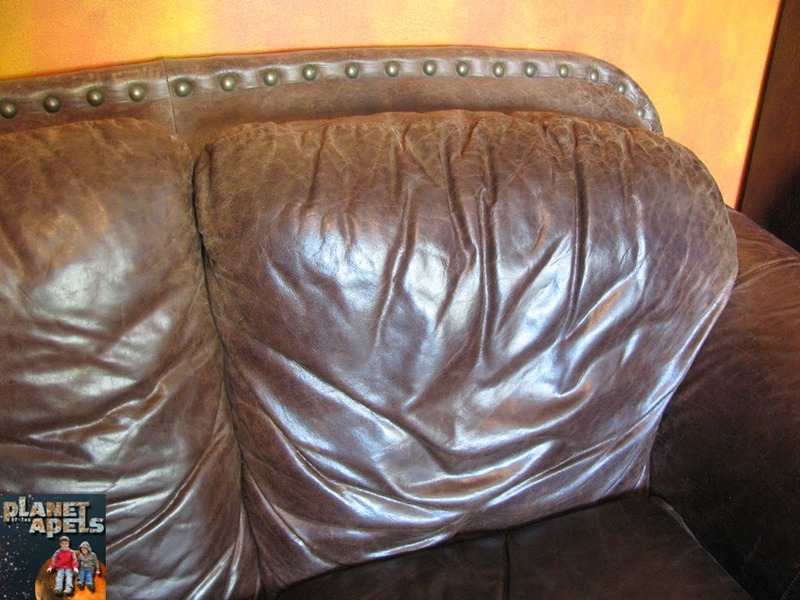 My leather chair needs to be cleaned. I'd like to clean my chair. 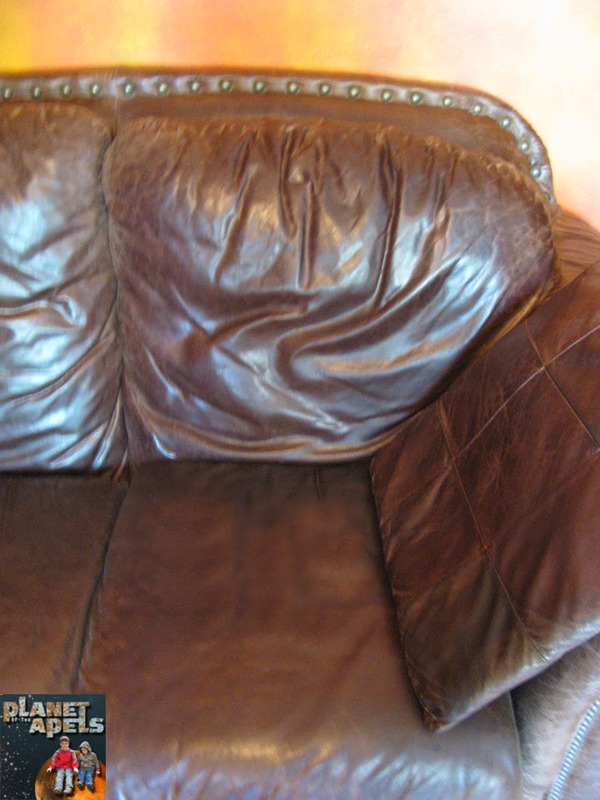 Our couch and ottoman need a good cleaning. My leather jackets and shoes! 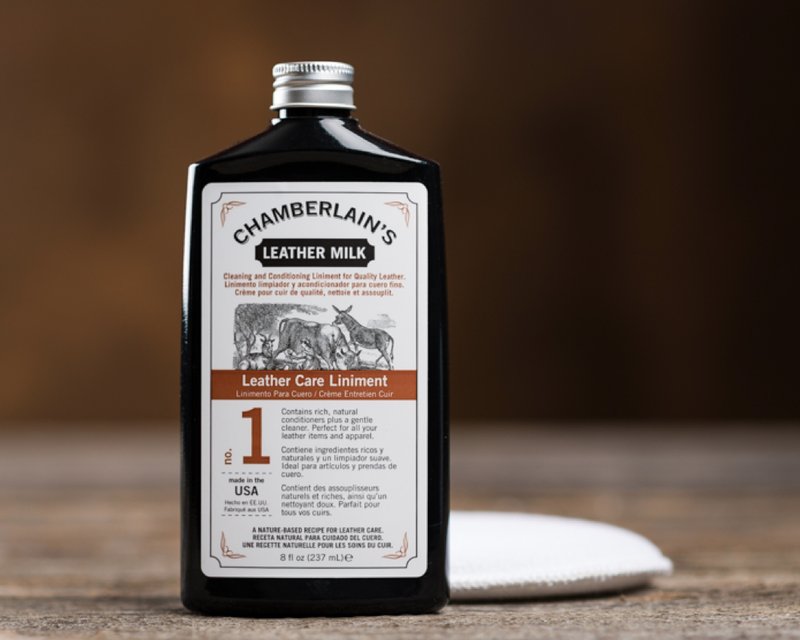 Looks like this really brings leather back to life! 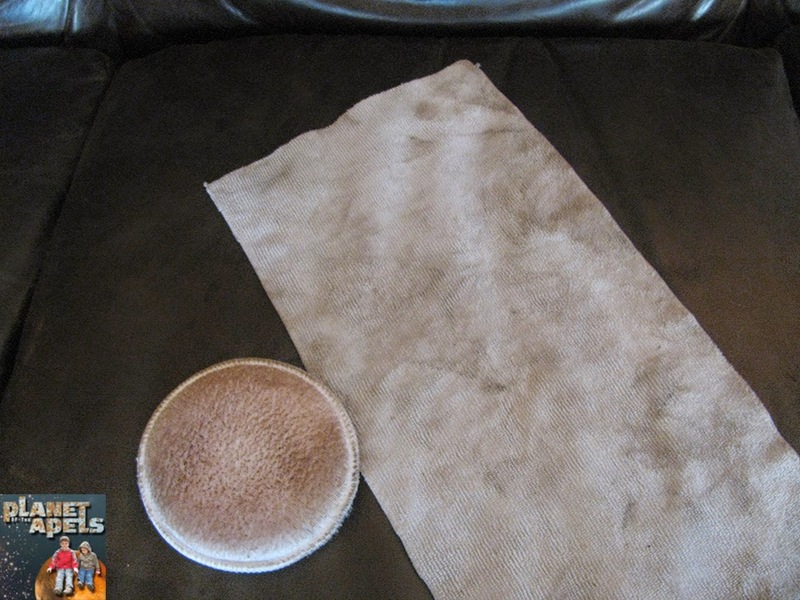 My husband would be thrilled if I cleaned his leather truck seats.